The Stanford Cancer Institute’s (SCI) Community Partnership Program (CPP), will host its’ annual breast cancer education and advocacy program uniquely designed to address breast cancer disparities in African American populations in the Greater SF Bay Area and surrounding communities. Don’t miss this information opportunity about the latest in Breast Cancer support, news, and research updates. 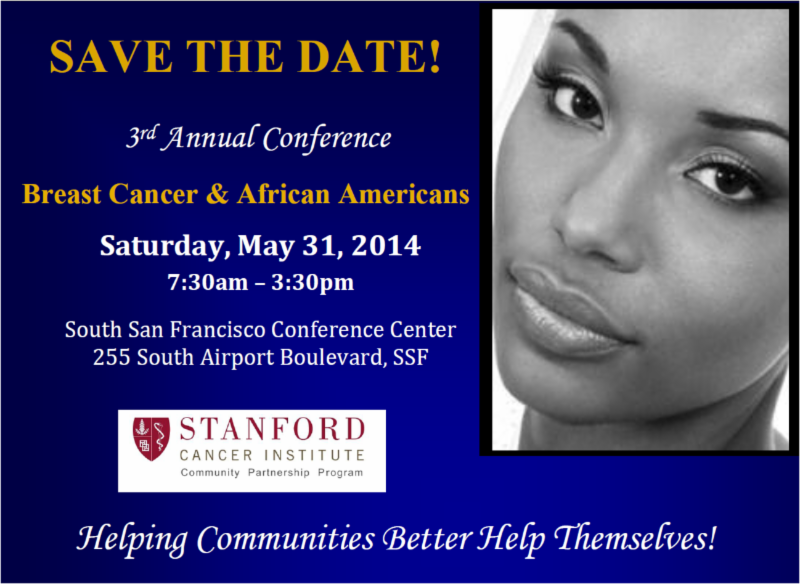 The 3rd Annual Conference: Breast Cancer & African Americans (BCAA) will be held on Saturday, May 31, 2014, 7:30am – 3:30pm, at the South San Francisco Conference Center, 255 South Airport Boulevard, South San Francisco, CA. Conference Organizer is Pamela Ratliff, Sr. Community Partnership Manager, 1.800.383.0941, email: pratliff@stanford.edu. A special keynote lecture on the ABC’s of Breast Cancer Prevention will be conducted by breast surgeon and expert, April L. Speed, M.D., owner of Just Breast, a private practice clinic. She did her breast surgery fellowship at MD Anderson Cancer Center and was awarded the ASCO National Diversity in Oncology Award by her peers. In her Georgia practice, Dr. Speed provides 100% breast services to women, men, and adolescents, and was recently featured on a special episode of ‘Real Housewives of Atlanta (RHOA)’ dedicated to raising awareness about breast cancer. There is NO COST TO ATTEND this event, but pre-registration is required and convenient online registration is available at http://tinyurl.com/BCAA2014 . For more info or to request a registration form by mail, the contact number is 1.800.383.0941 or email pratliff@stanford.edu . Conference includes breakfast, lunch, health resources, event tote bag and surprises. 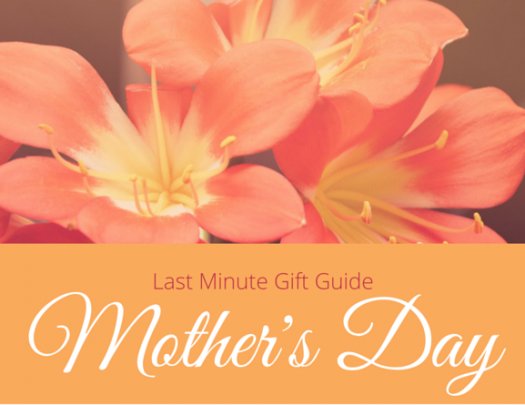 Registration deadline is May 15. This event is sponsored by the Community Partnership Program of the Stanford Cancer Institute, in conjunction with the Global Alliance for Health Equity and Social Justice. Partners include the Bay Area Black Nurses Association, Bay Area Disparities Coalition, Bayview Health and Wellness Center, Cancer Prevention Institute of California, Charlotte Maxwell Complementary Clinic, Women’s Cancer Resource Center, and a host of other community groups and organizations. Media Partners for this year’s event include Faith in the Bay, Post News Group and Talk2SV.com & TV.